On 25 May 2018 the EU’s General Data Protection Regulation (GDPR), the successor to the Data Protection Act, became enforceable across Europe, including the UK. We have a duty to tell you how we store the information we collect and how it is used. All content provided on this website/blog is for informational purposes only. 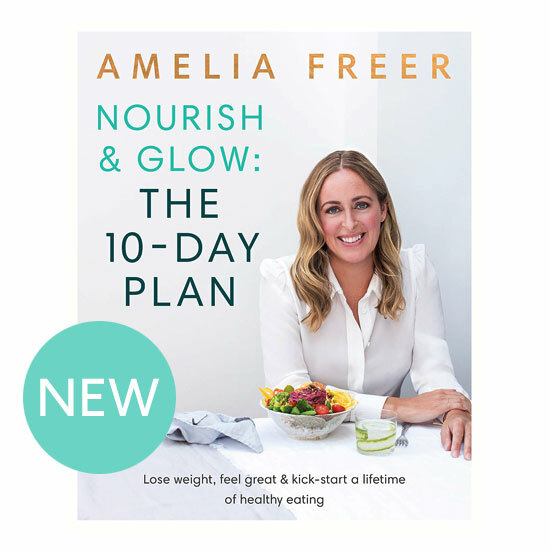 Amelia Freer makes no representations as to the accuracy or completeness of any information on this site or found by following any link on this site. Amelia Freer will not be liable for any errors or omissions in this information nor for the availability of this information. Amelia Freer will not be liable for any losses, injuries, or damages from the display or use of this information. Some services on this website allow us to collect personal information from you for the purpose of email marketing or getting in touch with you. If you have opted into our newsletter, we have stored your email address and the IP address from which you elected to sign-up. This information is stored in our secure Campaign Monitor database, you can unsubscribe from that list at anytime by selecting “unsubscribe” at the top of each communication. Any information you do submit will be stored securely and will never be passed on or sold to any third party or used for anything other than sending you our email newsletters. This database is maintained by our data protection officer and kept secure. If you have contacted us via the online contact form, the information collected is used in response to your query only and isn’t stored for marketing purposes. We periodically delete these massages from our systems once the query has been resolved. We do not currently offer users the opportunity to set their computers to accept all cookies, to notify them when a cookie is issued, or not to receive cookies at this time but we may apply a cookie plug-in at a later date if it becomes beneficial to our users. You can still manage cookies yourself by setting preferences within your browser. These terms are subject to change at any time without notice. For further info, please contact us via our contact page.